As part of the popular Healthy Lifestyle Week, one school - All Hallows Catholic High School - wanted students to ditch the desks and get active. Healthy Lifestyle Week encourages children to take part in more exercise each day whilst also thinking about the benefits of a healthy lifestyle. What better way to get the kids (and teachers...there's no escape!) 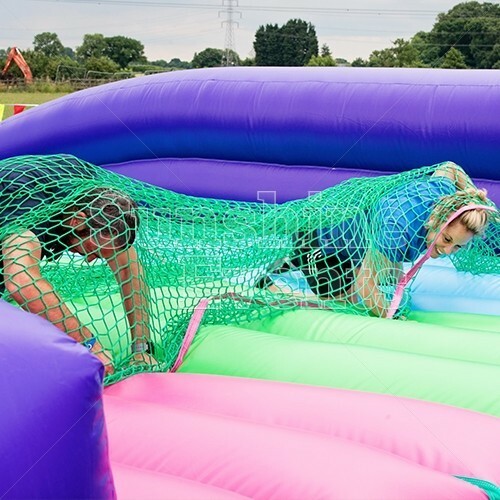 active than with our very own inflatable Assault Course. 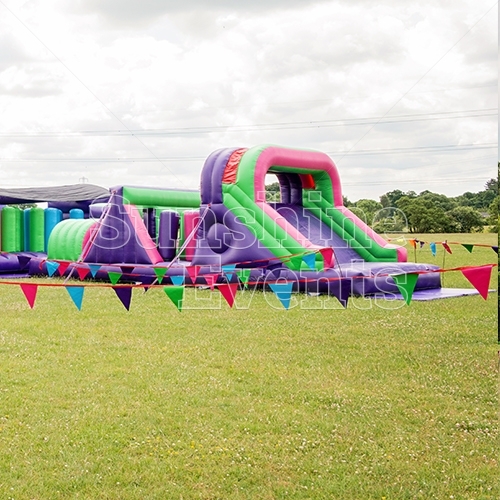 Over the years we have expanded our obstacle course by adding more inflatable challenges. 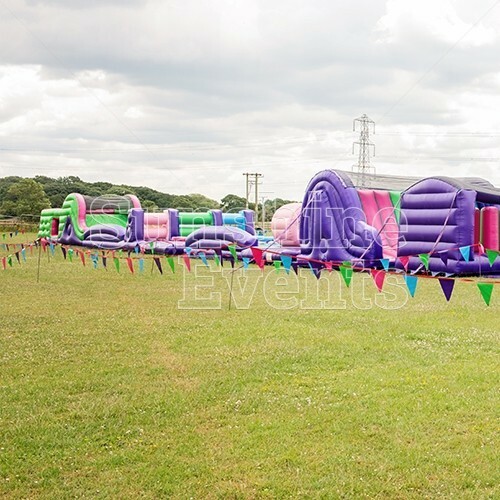 At an impressive 300ft long, the inflatable course involves running, jumping, climbing, sliding, ducking, scrambling and so much more...the perfect way to inspire exercise with the added element of fun! “Healthy Lifestyle Week was an opportunity for the school to enhance pupils’ knowledge and understanding of the benefits of a healthy lifestyle including what they eat, how they exercise and how they rest. 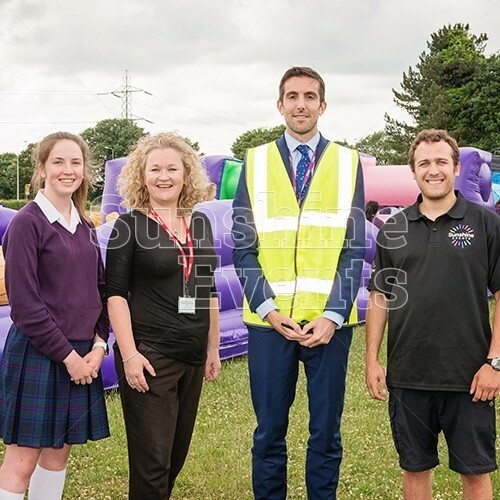 “Throughout the week a variety of events took place, including the inflatable assault course very kindly provided by Sunshine Events, which created a unique, interactive way for pupils to become more active in an amazingly fun way.